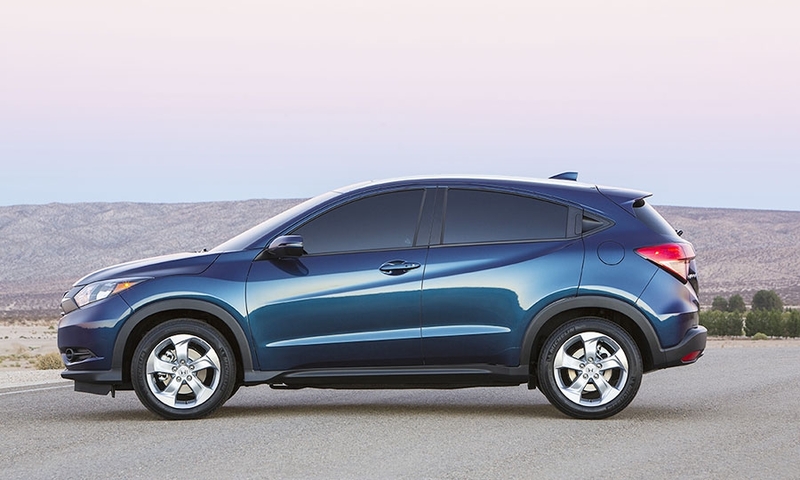 LOS ANGELES — Honda’s all-new HR-V is showing up to the party later than expected, but that hasn’t dimmed the automaker’s high hopes for the subcompact crossover. 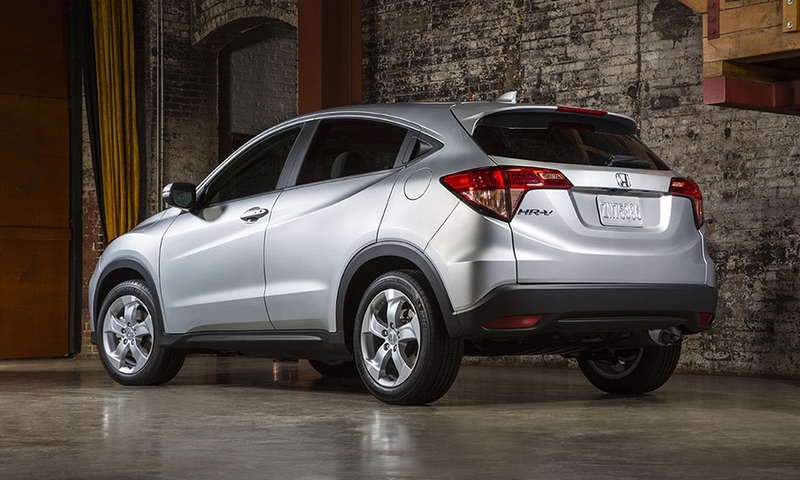 The 2016 HR-V goes on sale on May 15, and Honda predicts it can sell 70,000 a year in the U.S. once production is running at full tilt. 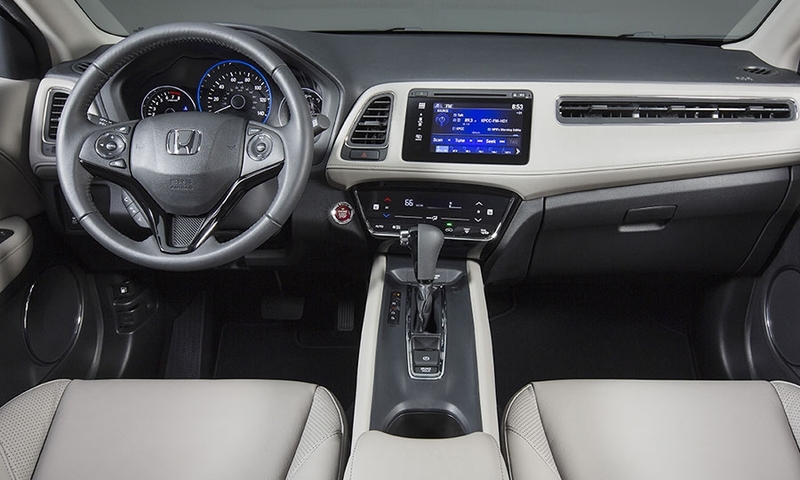 Without a clear front-runner in the nascent segment, Honda figures it can establish dominance by offering a something-for-everyone model that doesn’t exist yet. 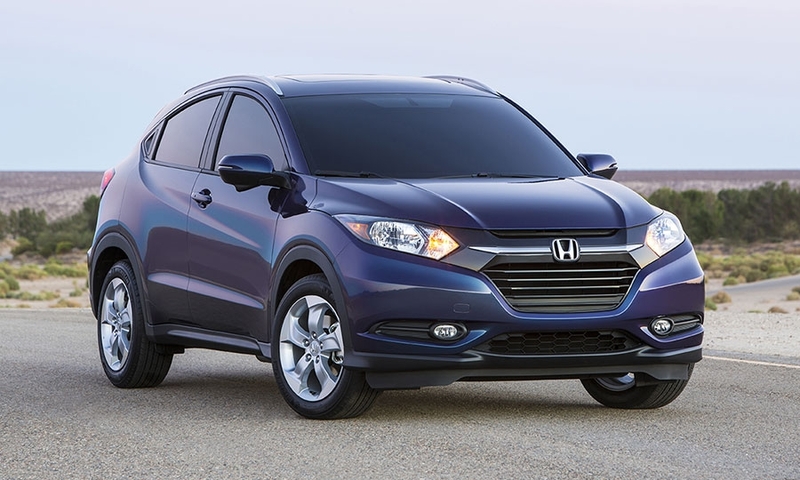 But the HR-V’s delay won’t hurt Honda, Sullivan said. 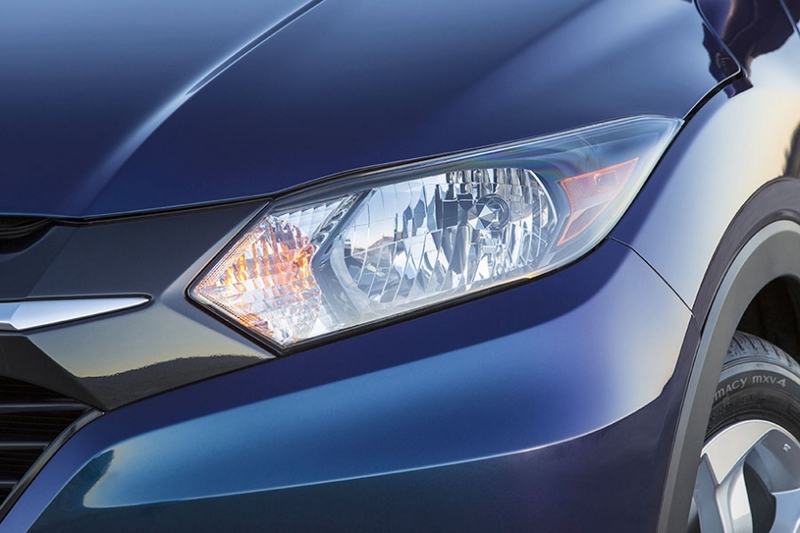 Because it’s all-new, most customers don’t know to look for it yet. 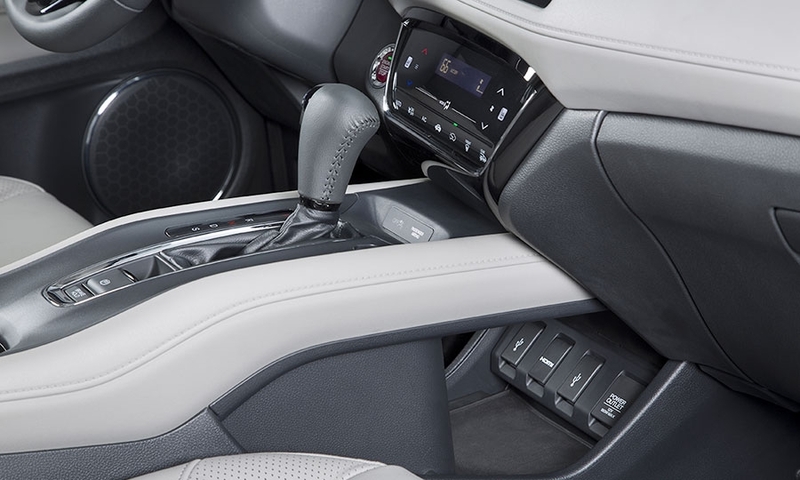 And it was better for the company to take a cautious approach, he said, than risk more errors of the type that tripped up the recall-plagued Fit. 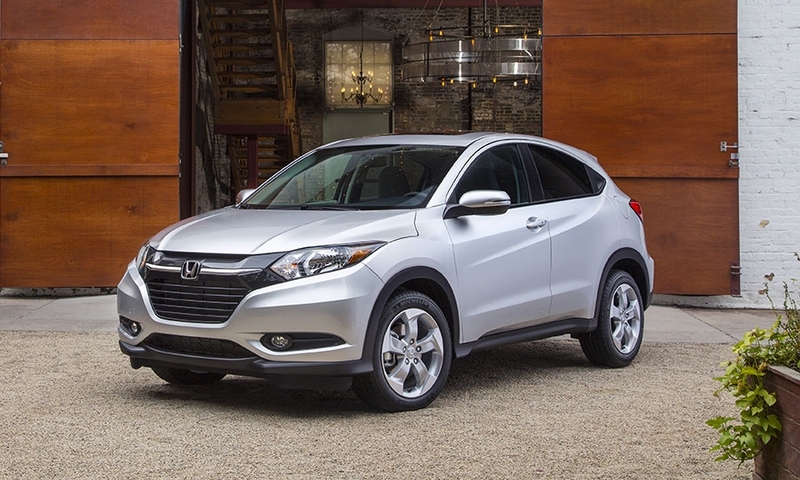 The HR-V will start at $19,995, including shipping. 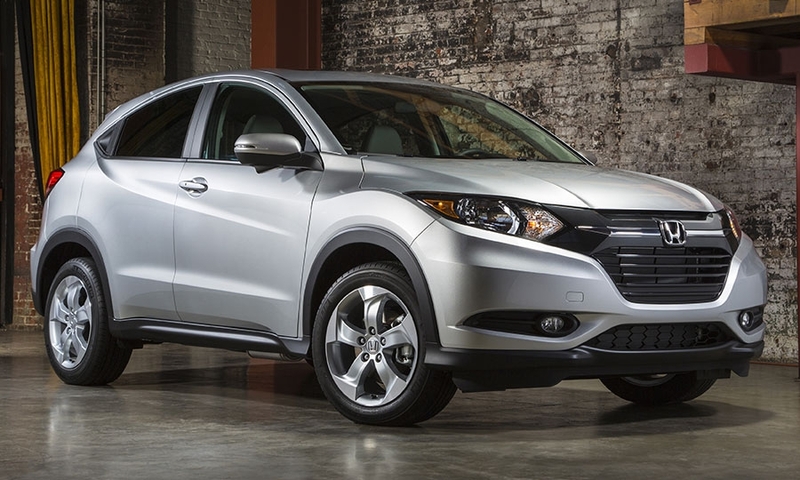 Mazda’s CX-3 will go on sale this year, and an unnamed Scion crossover is expected to debut in concept form this year. 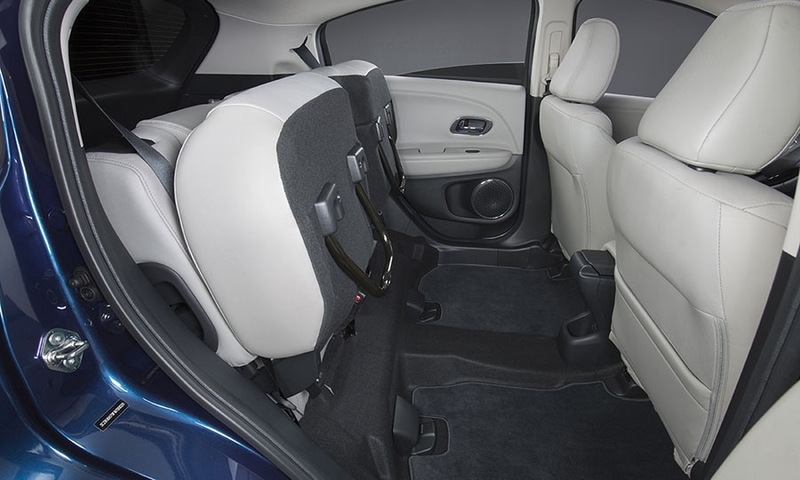 Subcompact crossovers accounted for about 112,500 U.S. sales in 2014 and are expected to more than double to 236,000, according to AutoPacific. 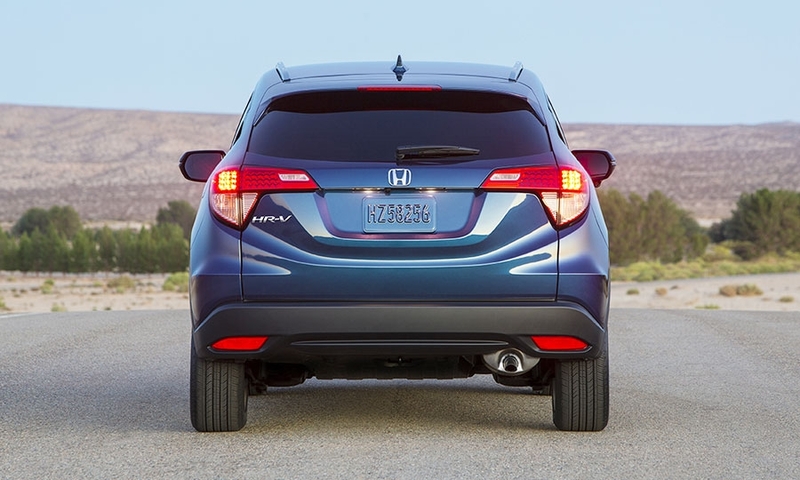 By 2018, that number should be around 400,000 vehicles a year. 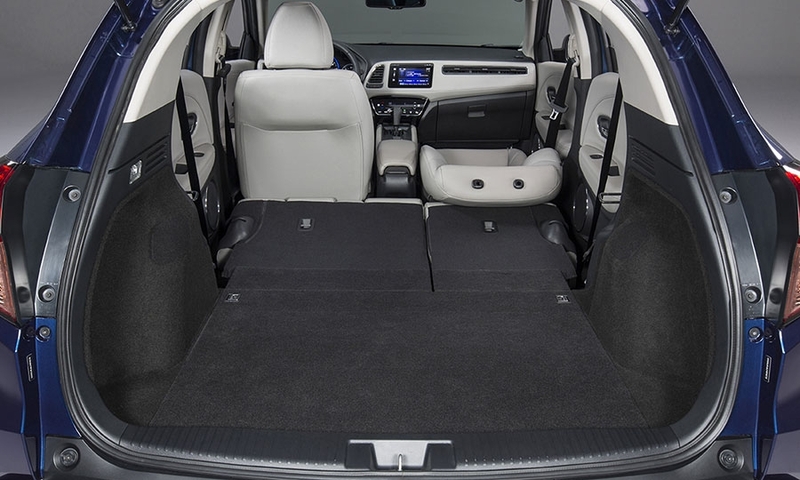 That volume would put the category in the same ballpark as today’s midsize SUV segment. 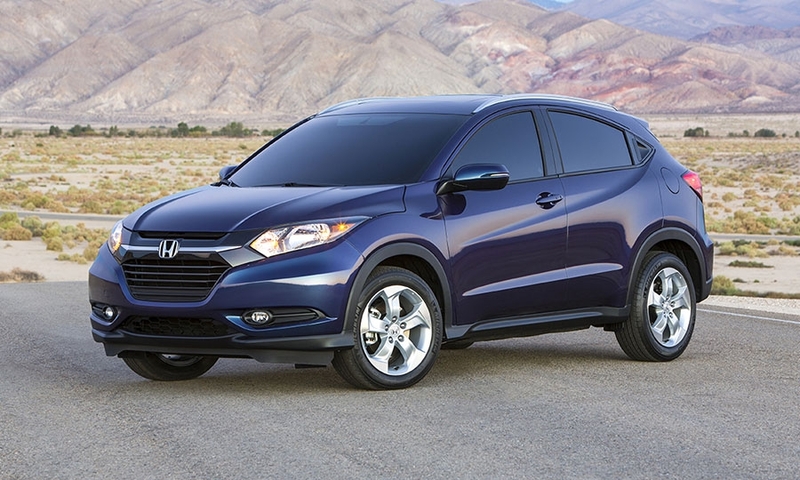 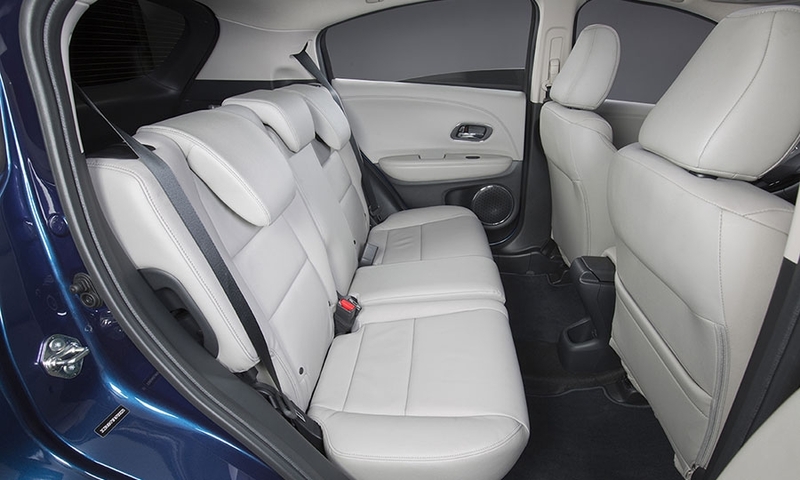 This is one reason Honda is bullish about the HR-V’s prospects. 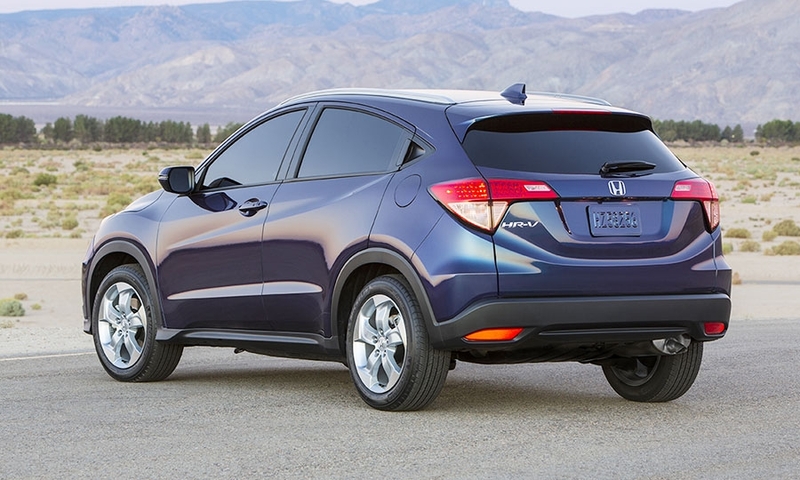 And cannibalization from the cheaper Fit hatchback and larger CR-V crossover isn’t a concern for Honda. 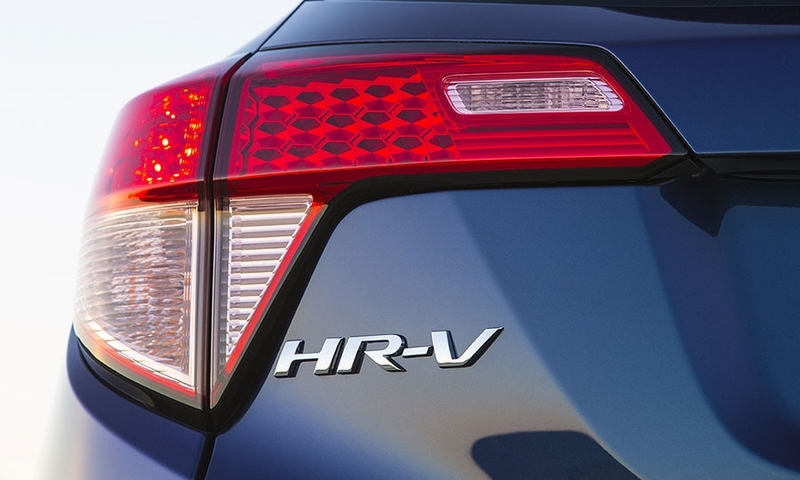 Some buyers will move out of those vehicles and into the HR-V, but the segment is so important that “well north” of 50 percent of HR-V buyers will be new to the Honda brand, Conrad predicted. 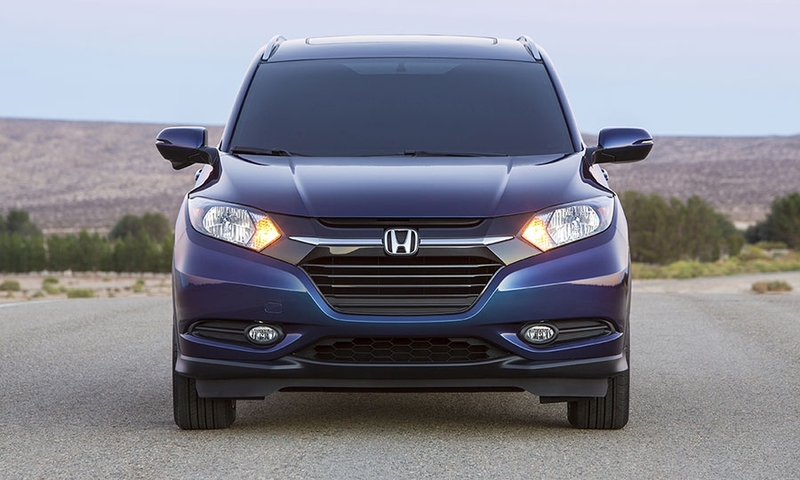 AutoPacific is more conservative than Honda. 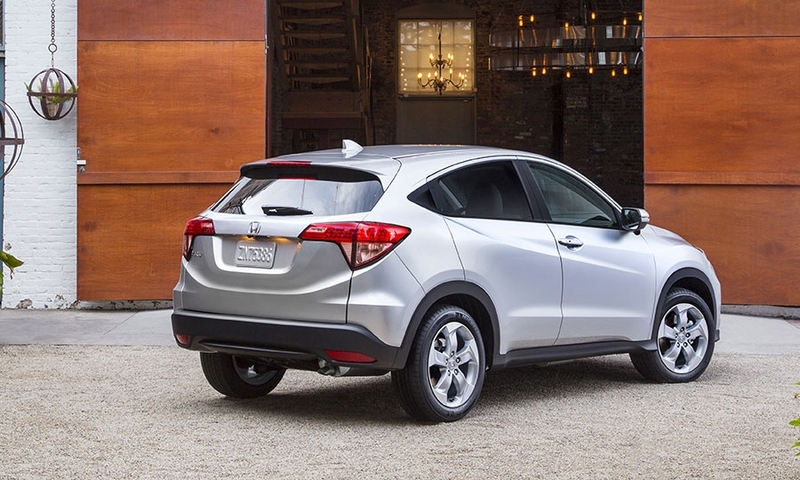 It forecasts U.S. sales of 67,000 in 2016, the HR-V’s first full year of production, then the mid-60,000 range annually after that.